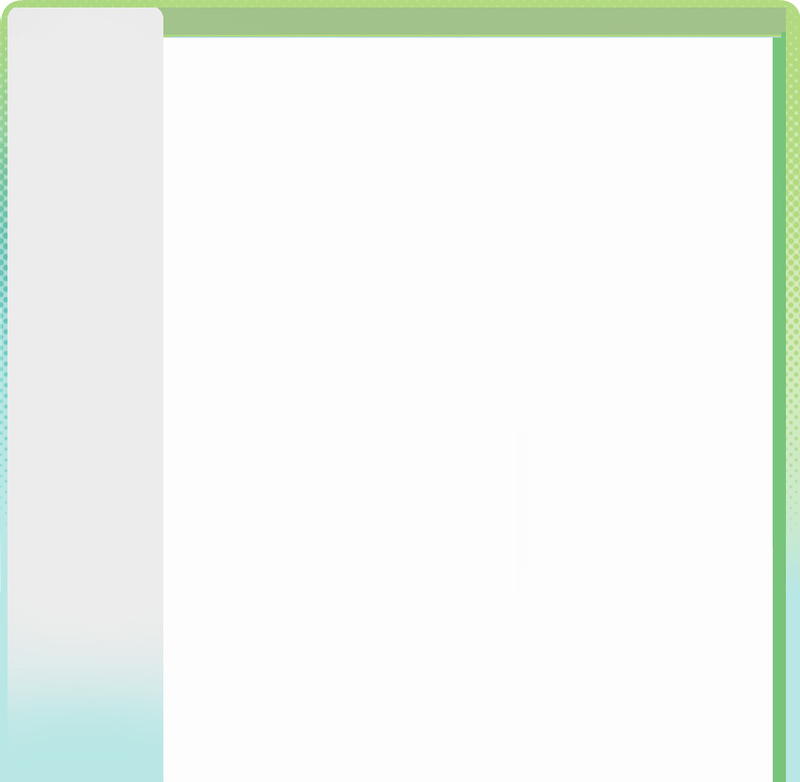 It eases stress and tension; relaxes the emotions. 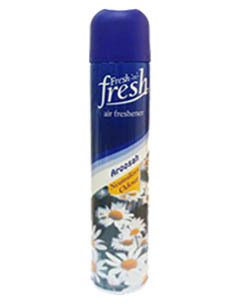 Enjoy the rich and delightful fragrance of Aroosah. It eases stress and tension; relaxes the emotions. 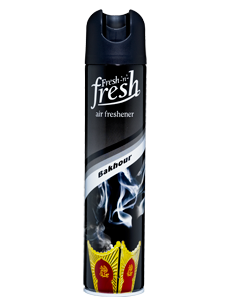 Enjoy the warm, opulent fragrance of bakhour. It elevates your mood; invigorates and refreshes. 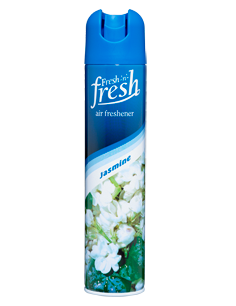 Enjoy the sweet, distinctive fragrance of jasmine. It eases stress and tension; relaxes the emotions. Enjoy the gentle, peaceful fragrance of lavender. It eases stress and tension; relaxes the emotions. 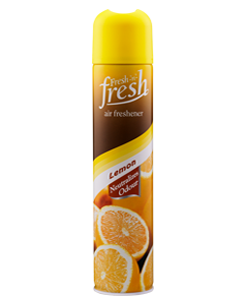 Enjoy the fresh & Energetic fragrance of Lemon. 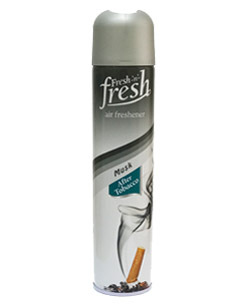 Musk tobacco odor leaving pleasant fragrance in a room. 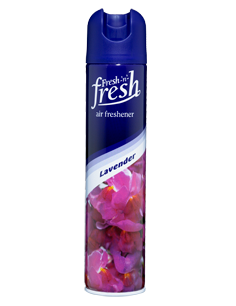 Enjoy the refreshing air & intense fragrance of Musk. It eases stress and tension; relaxes the emotions. 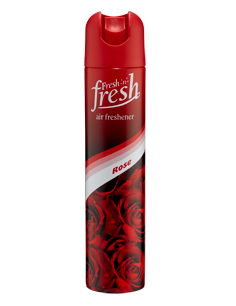 Enjoy the elegant, profoundly sweet fragrance of rose.